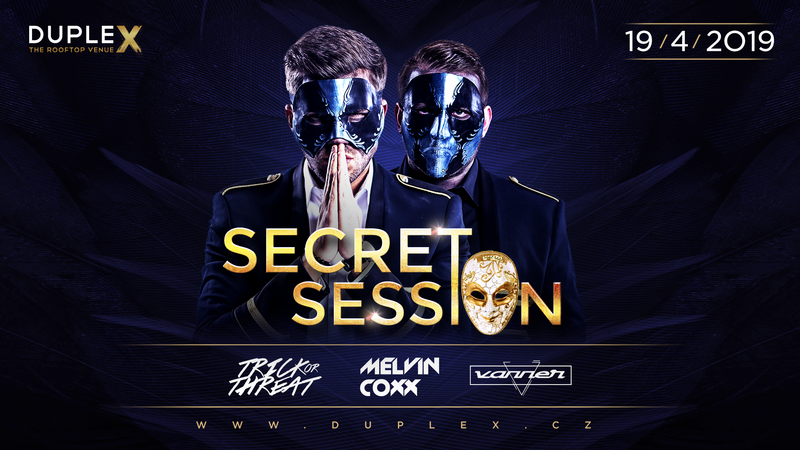 Welcome to the Secret Session by Trick or Threat, our latest night where everything is allowed. Put on your masquerade mask, become whoever you always wanted to be and dance till the morning like there should be no tomorrow. Night full of secrets and mystery accompanied by the very best DJs Prague have to offer.